The modern conception of sacrifice is at once cast as a victory of self-discipline over desire and condescended to as destructive and archaic abnegation. But even in the Old Testament, the dual natures of sacrifice, embodying both ritual slaughter and moral rectitude, were at odds. 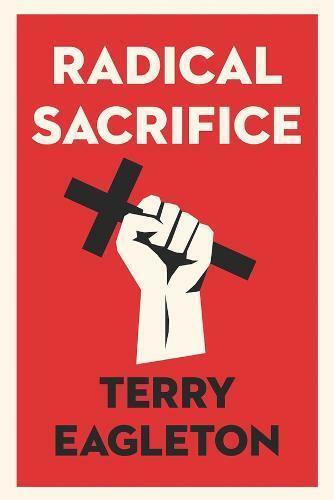 In this analysis, Terry Eagleton makes a compelling argument that the idea of sacrifice has long been misunderstood. Pursuing the complex lineage of sacrifice in a lyrical discourse, Eagleton focuses on the Old and New Testaments, offering a virtuosic analysis of the crucifixion, while drawing together a host of philosophers, theologians, and texts-from Hegel, Nietzsche, and Derrida to the Aeneid and The Wings of the Dove. Brilliant meditations on death and eros, Shakespeare and St. Paul, irony and hybridity explore the meaning of sacrifice in modernity, casting off misperceptions of barbarity to reconnect the radical idea to politics and revolution.